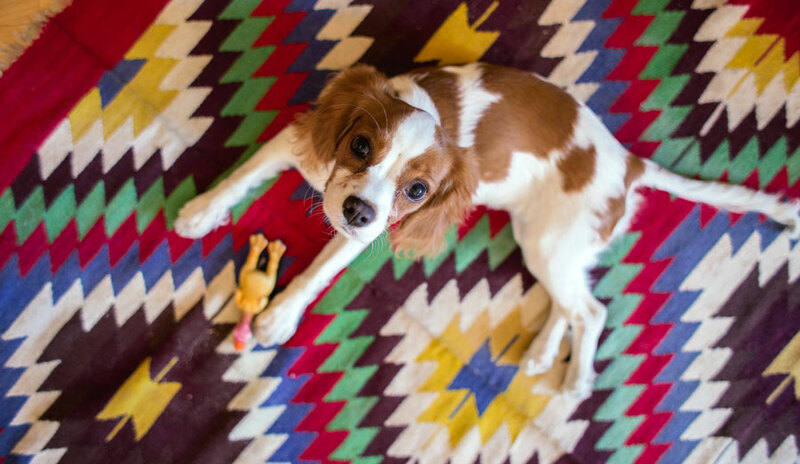 All the essentials you need to give your pup a happy home. All the essentials you need to give your kitty a happy home. 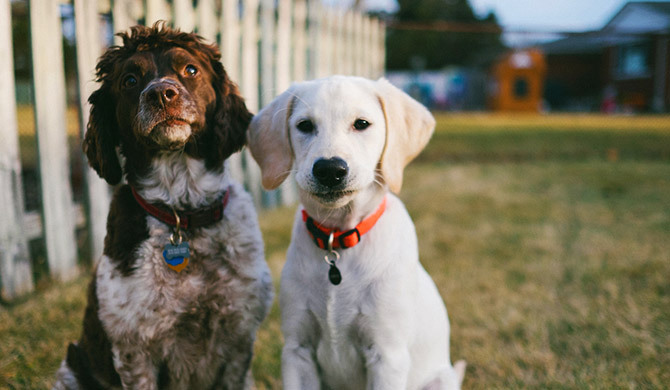 The Best Dog Names. Ever. Congratulations on welcoming a new, non-human member to the family! Now what? 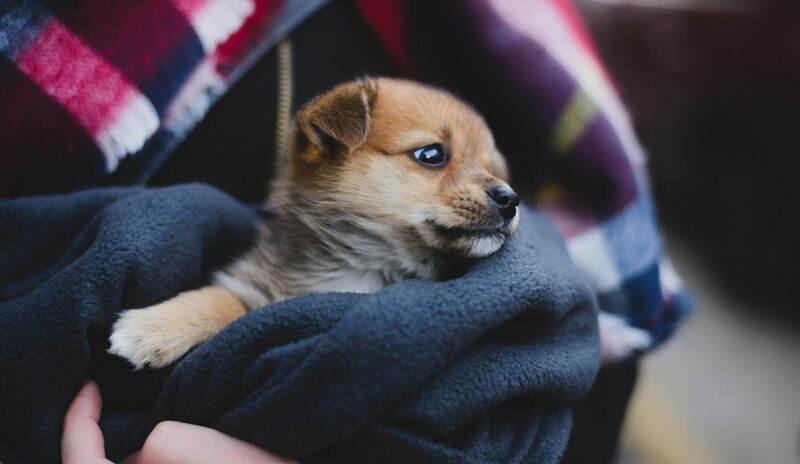 Here at the New Pet Shop, you'll find an assortment of products and resources to get up to speed and keep your new bundle of joy happy and healthy. 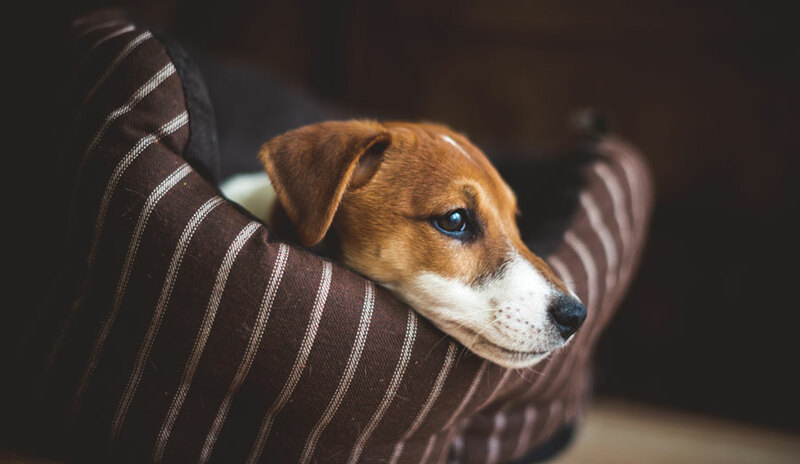 Whether you've introduced a dog, a cat, a fish or another animal into the household, you'll find tips, checklists and supplies to make the process smooth and worry-free. 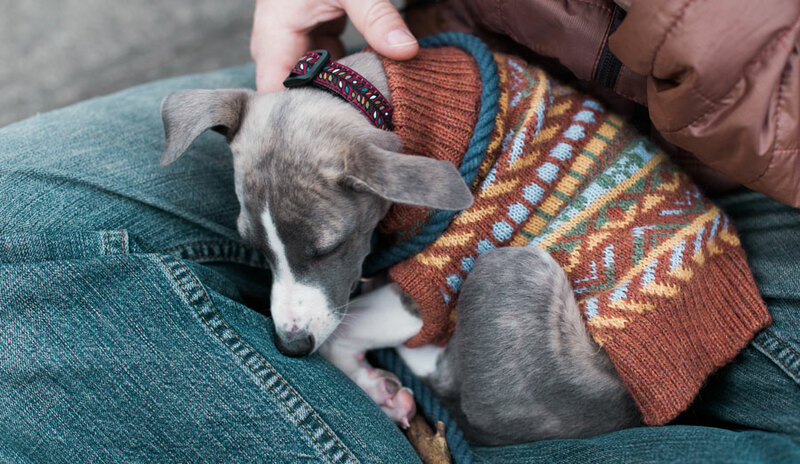 If you're transporting your new dog or puppy, you'll need a dog carrier or crate. Water bowls, food bowls and dog food are needed for feeding time. 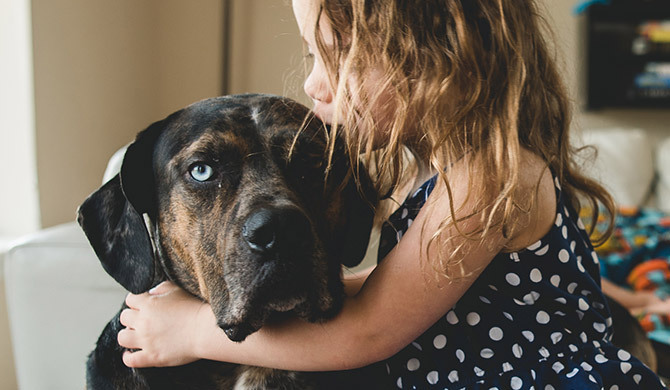 Dog treats are important for rewarding good behavior and training. And if you're planning on walking your dog, you'll need a collar and/or harness, a leash and an ID tag. Keep dogs entertained with balls, ropes and chew toys. Cats also need food and water bowls, as well as a cat food (experiment with different types of wet and dry food to see what kitty likes). To keep your cat and your home clean, you should invest in a litter box, cat litter and a litter scoop. Keep cats occupied with scratching posts, cat towers and chasing toys. After determining which species of fish you'd like to own, it's crucial to find the proper aquarium. A general rule to follow is for every one inch of slim-bodied fish (not counting the tail), your tank should have at least one gallon of water. Aquarium filters are necessary to keep the water clean and maintain a proper nitrogen cycle so toxic components don't build up and kill the fish. Lights and heaters may be required for more sensitive species, while gravel forms a substrate on the bottom of the tank.